Truly, THANK YOU for all your support, kind words, suggestions, comments, and general awesomeness!!! We look forward to sharing the next chapter of our tiny life, and we hope you’ll share your own progress as well!! 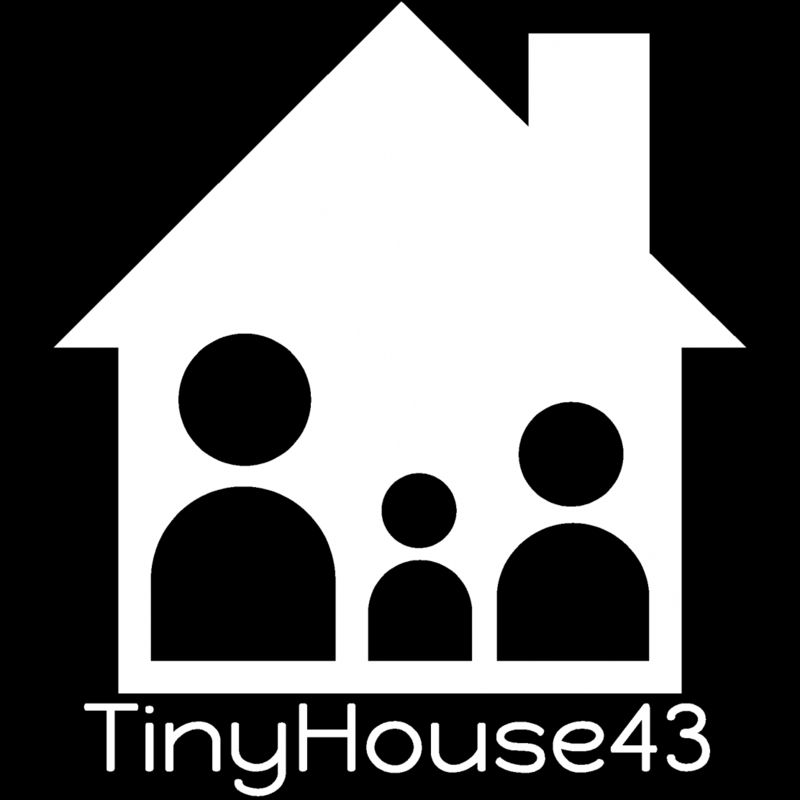 This entry was posted on May 8, 2016 by Meg in Tiny House Building Plans & Progress and tagged barn raiser, diy tiny house, fencl, thow, tiny home, tiny house, tiny house build, tiny house family, tiny house kids, tiny house life, tiny house living, tiny house nation, tiny house on wheels, tiny house to go, tiny house tribe, traveling tiny house, tumblweed.